What Was Bobsledding Like Before All the Rules? Bobsledding has a number of rules which protect the safety of competitors and fans, but what was it like before all the rules? More weight results in increased speed of the bobsled. The weight of modern bobsled crews must not exceed 630 kilograms for a 4 man crew, 390 kilograms for a 2 man crew and 340 kilograms for a two women crew. However, this rule only came about in 1952 and crews were much heavier before this ruling. There were also competitions with crews of 5 or 6 people before the 1930s. Rules were brought in to limit bobsled crews to 2 and 4 people during this period. Modern tracks are required to have at least one straight section and three turns in quick succession without a straight section. Older tracks had no rules about turns because tracks were mainly straight. 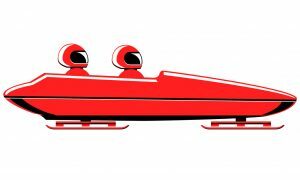 There were no braking systems on early bobsleds. Turns were only added after the braking system had developed to a sufficient standard. Competitors must wear helmets with face shields and tight uniforms for better aerodynamics in modern competitions. No such rules existed in the early days of bobsledding and the competitors mainly wore warm clothes and hats. 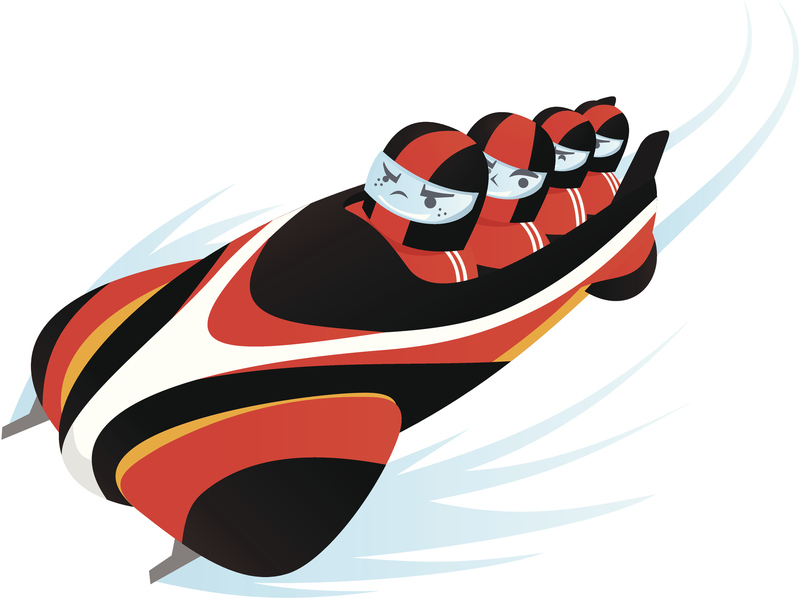 Bobsledding includes many rules for competitors related to weight, crew numbers, track types, uniforms and equipment. The early days of bobsledding had very few rules and gaining speed was related to the creativity of competitors as well as sheer weight and fitness.